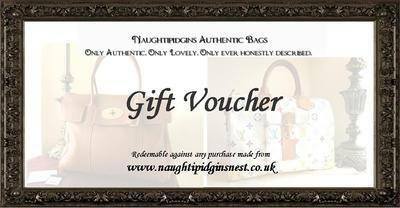 Treat yourself or your loved ones to a Naughtipidgins Nest Gift Voucher. Can be redeemed on more than one item, in a single transaction. A unique code is issued with each voucher and it can be redeemed only once. No cash-in value or credit issued. Its a physical voucher, so lovely to give as a gift and will be posted to the purchaser's address to present to the recipient.